3 July 2017 // 11 young people with SBH from all Italy’s regions gathered in Varese to receive training on independent living skills, their human rights and advocacy. 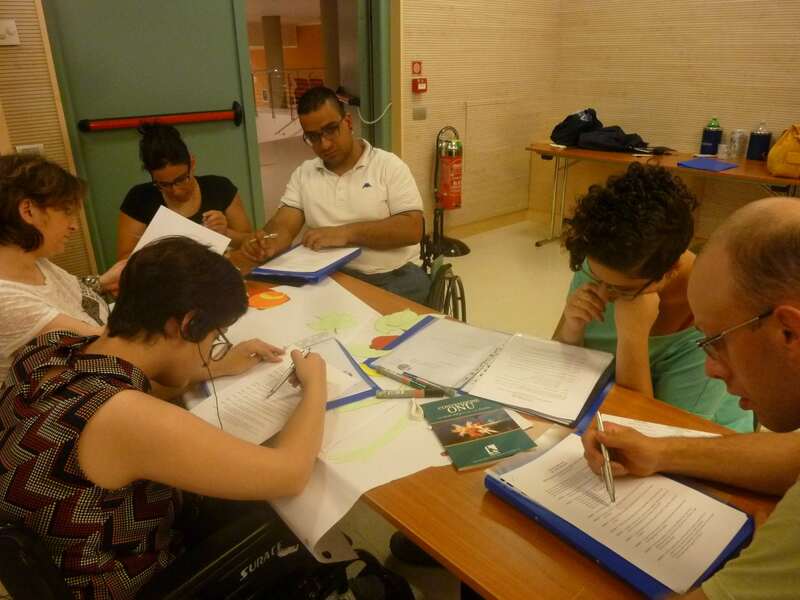 The training, co-organised by IF and its Italian member ASBI and conducted by a group of national and international experts, was aimed at providing young people with skills necessary to lead an independent life and advocate for their rights in education, employment, community living and social life. The main outcome of the training was a personal advocacy action plan that each participant prepared to strategically address the barrier they identified at the local level. The training also contributed to empowering young people with disabilities and preparing the future leaders of the international SBH movement.